Thanks to your support, we have had 10 successful years of conserving natural areas in the Edmonton region. We started 2018 by announcing the securement of our 10th natural area, have already announced an additional securement via a conservation easement, and have many exciting events, securements, and projects upcoming in our anniversary year. 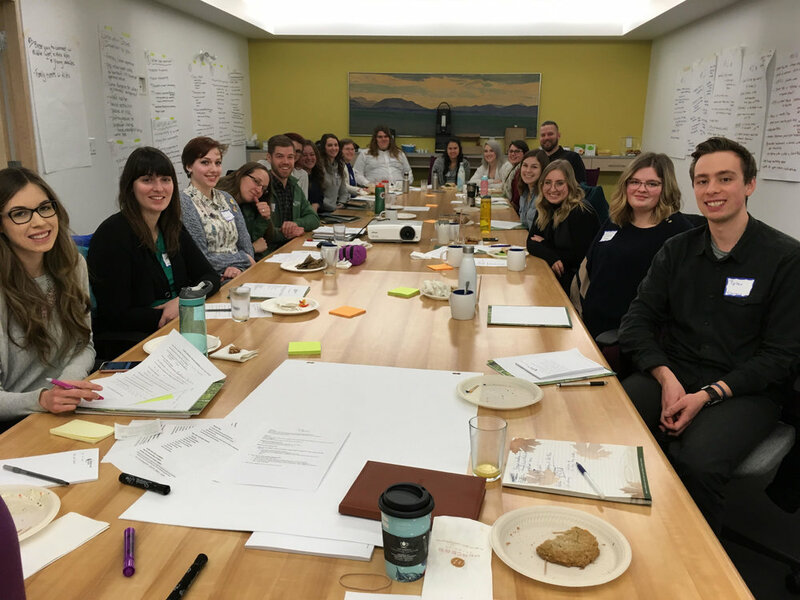 A committee comprised of University students and young professionals was formed to help guide our outreach, assist with decisions, and tackle projects to reach this demographic. We are working with three schools and three youth groups on stewardship related activities to give students hands on experience and provide a deeper level of meaning to their learning. We started 2018 with 10 conservation lands, and have increased that over the course of this year to our current responsibility of 12 conservation lands. We are working with students from amiskwaciy Academy to incorporate Indigenous names on our conservation lands. Click here to read more. View photos and read quotes from our fantastic celebration of 10 years of nature conservation. Learn about EALT’s latest land securement! 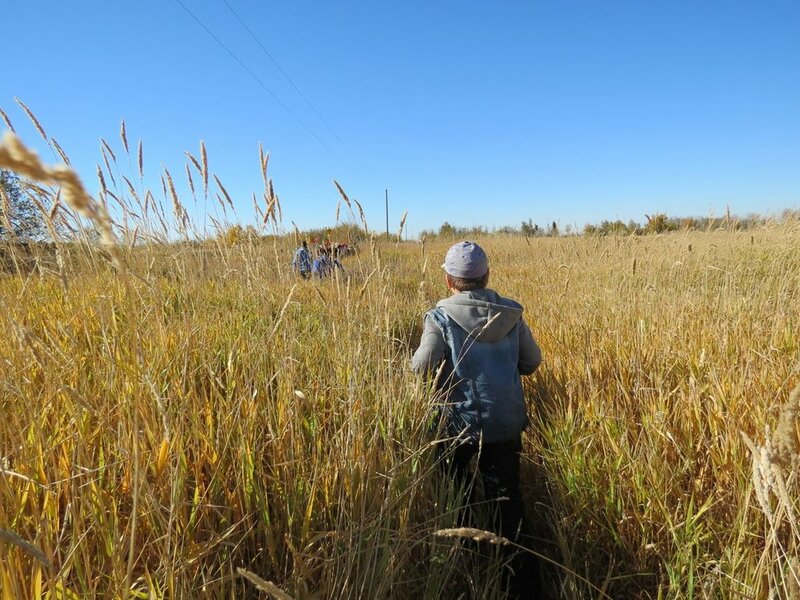 See what changes have been made this year to Coates Conservation Lands! Meet the newest member of EALT! A snapshot of our Forests and Farmlands event last weekend! While Edmonton continues to expand, conserving gems like the Visser lands in Edmonton’s river valley is of utmost importance! EALT's 10th Anniversary - Halfway Through! See how we have celebrated our 10th Anniversary and learn how you can get involved! ECF is matching endowments this year!